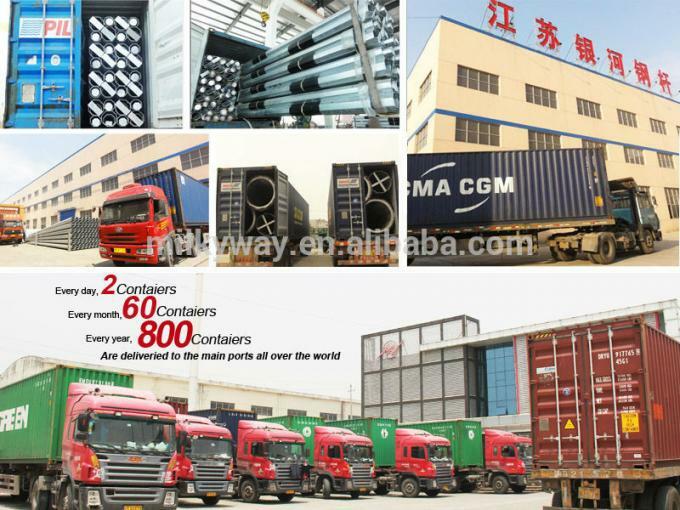 5.Management team : We have employ the foreign export to take charge of the overall management ,especially the technical management and quality management . 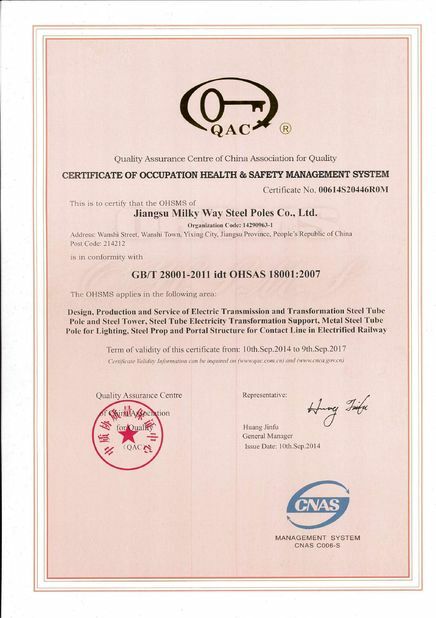 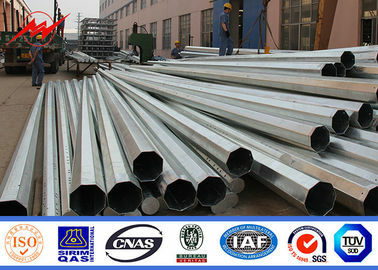 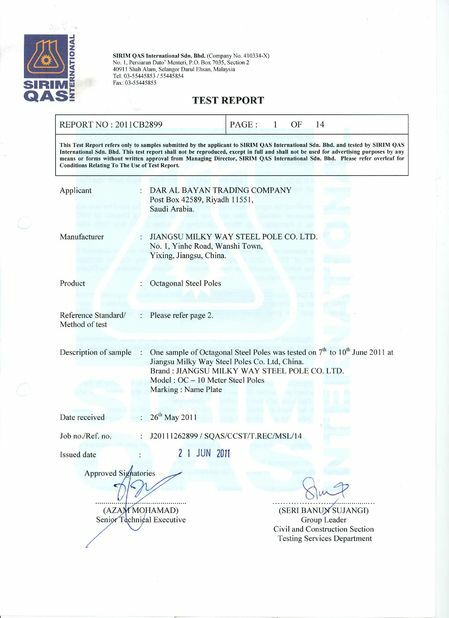 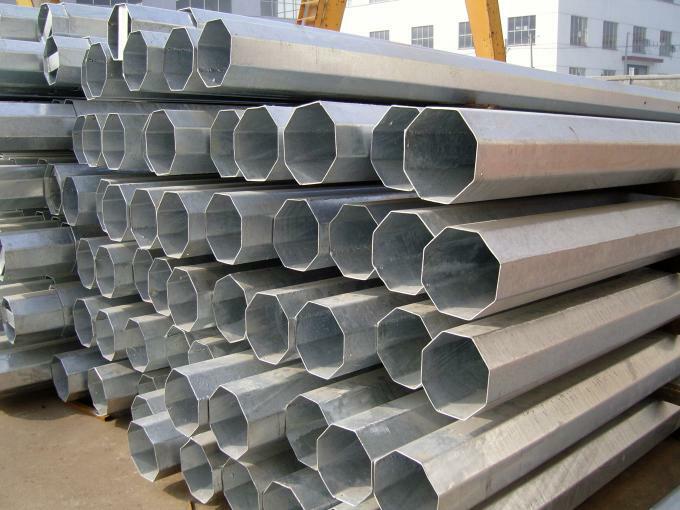 Introducing ISO management ,We are award ISO 9001:2008 certificate . .
Estabilshed in 1991,Jiangsu Milky Way Steel Poles is located in Wuxi ,East of China ,near one of the largest sea port of China ,Shanghai ,Port .